To propose a cross-language query expansion algorithm based on hybrid clustering aiming at problems such as theme shift, word dismatch, translation ambiguity and polysemy etc. in the cross-language information retrieval. The HPH-CLQE for cross-language query expansion is put forward by combining advantages of partition clustering and hierarchical clustering. This algorithm can achieve a good clustering effect by avoiding selection of the initial cluster center and cluster number. Then, the CLQE-HPH based on hybrid clustering is presented. This algorithm applies HPH-CLQE to conduct clustering analysis on top documents selected at the initial cross-language retrieval aiming to obtain the expansion word that is highly relevant with user query to achieve the cross-language query post-translation expansion. 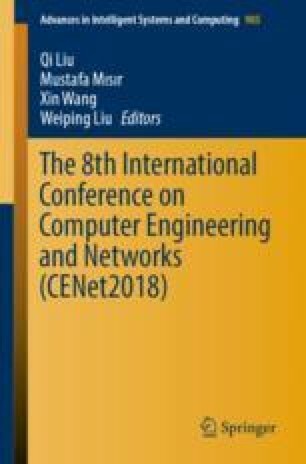 The experimental results based on NTCIR-5 CLIR data set indicate that MAP, P@5 and P@10 related to the algorithm proposed in this paper get improved greatly with the maximal increase of 20.52% by comparing with three standard algorithms. This algorithm can reduce problems such as theme shift and word dismatch etc. in the cross-language information retrieval effectively and improve the cross-language information retrieval performance. This work is supported by National Natural Science Foundation of China (No. 61262028), and the Scientific Research Project of Education Department of Guangxi Province (No. KY2015YB337), and the Education Science fund of the scientific research projects of Guangxi College of Education (No. YB2014587).